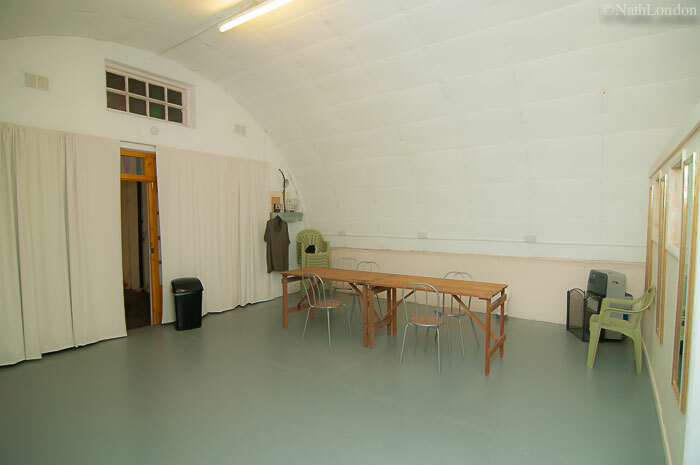 Home › Blog › Creative Spaces For Hire at C.A.F.E. 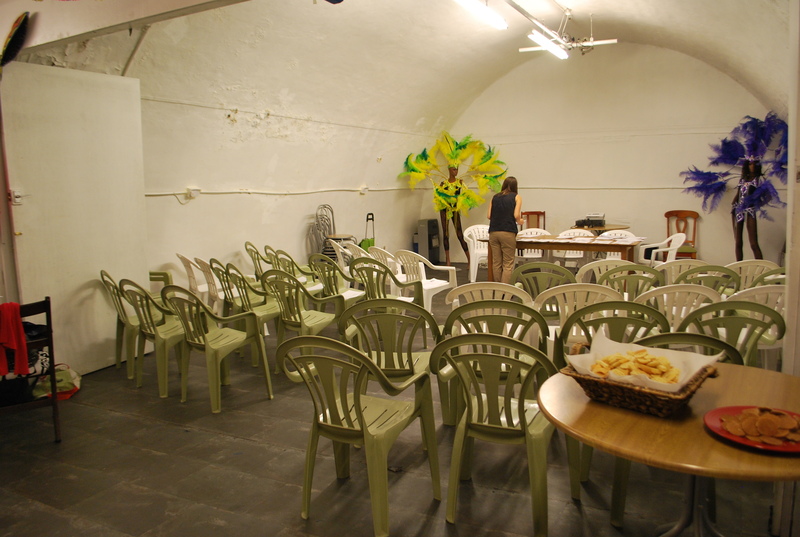 Creative Spaces For Hire at C.A.F.E. We love coming to Sunshine Arts for our networking events. 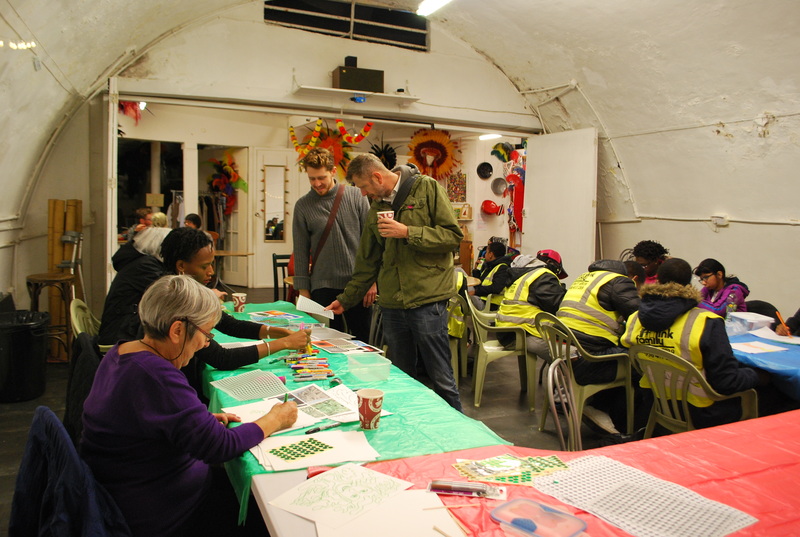 It is such an inspiring and colourful place – a true gem in the heart of Loughborough Junction. 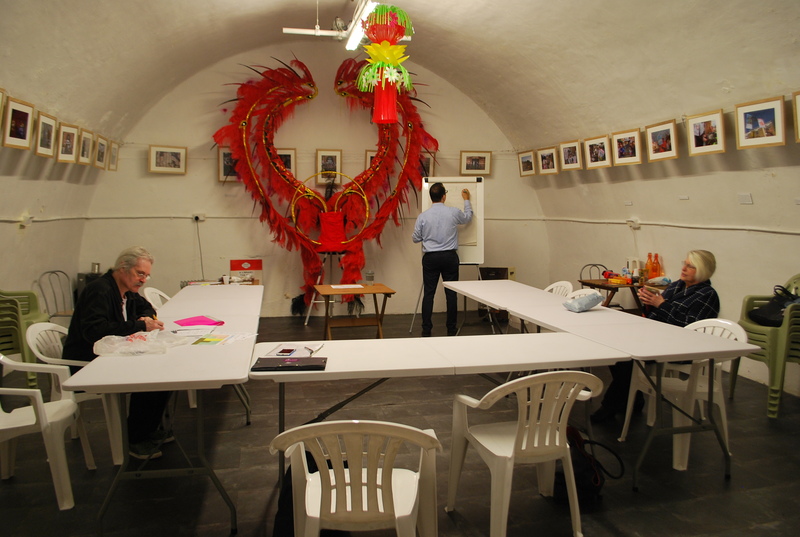 Many thanks for allowing Pie Face Theatre to use Studio 3- really lovely place to work in, we all thoroughly enjoyed the area; a lovely creative atmosphere. Although Studio 3 is not your run-of-the-mill yoga studio, I have kept my classes there because of the carnival and community environment that surrounds the space, and the creative and welcoming spirit. We would absolutely recommend C.A.F.E as a venue. It’s a wonderful, warm and welcoming place which is clearly community focussed. The older neighbours we brought along for our first visit have all said they will be back in their own time to check out the creative events and sample the soup!